A roofing contractor should be able to explain the details of the installation and can answer all the queries. Check the company’s track record including their address, referrals, and website. Let them inspect the roof and ask for the estimate and evaluation of the entire roofing system. 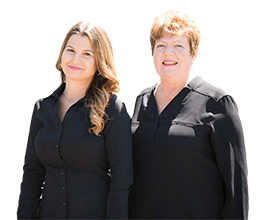 Ask proof of liability insurance and workers comprehensive insurance. Certificates of the contractors from manufacturers of roofing materials assure professionalism. Payment is upon accomplishment of the roof project. Clarify the services to apply and materials to use on the roof project. The homeowner should be aware of the timeline for the work progress and the completion of the whole process. 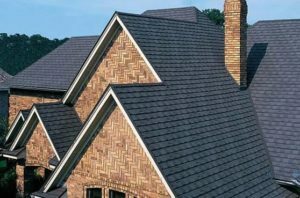 A proposal is an agreement between the homeowner and the Alpharetta roofing firm. It should be clear about the products and brand names to use. It should also include the prices and services. Detailed list of the job to do must be stated. Here’s a sample of the things that can be included on the list. Some companies offer roof painting. It is excellent for the roofs that are repairable. This type of repair saves the old roof from the inevitable deterioration. There’s no need to tear off the old roof which makes the job easier. Holes on the housetop are being patched. Paint will cover connecting surfaces for better protection from the leak. The one who has an exceptional quality of this service is the Duffy painting. They make the beautiful finish with long-lasting effect. 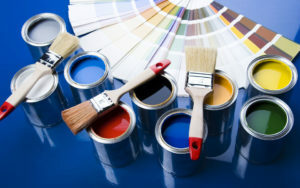 They also offer interior and exterior home painting like ceilings, walls and all hard to reach sections. Now you can achieve a total home makeover at an affordable price.